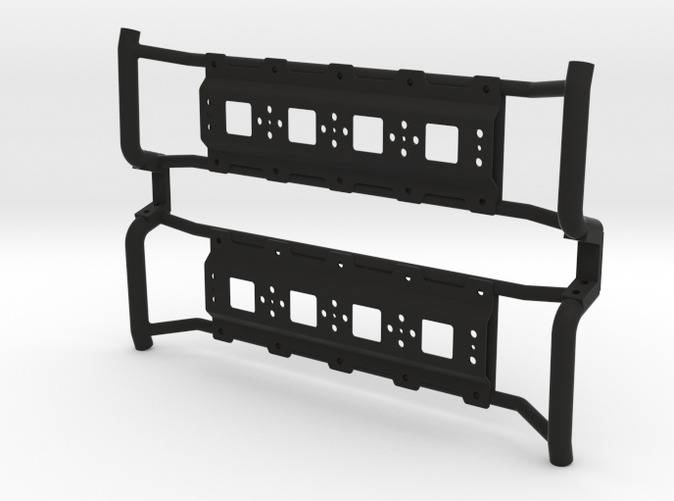 PM10031 Metric Overland bed rack fames ONLY, for the Pro-Line Builder’s Series: Metric Clear Crawler Body. 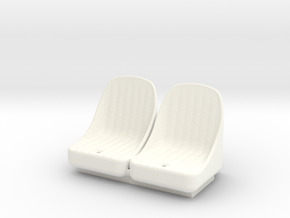 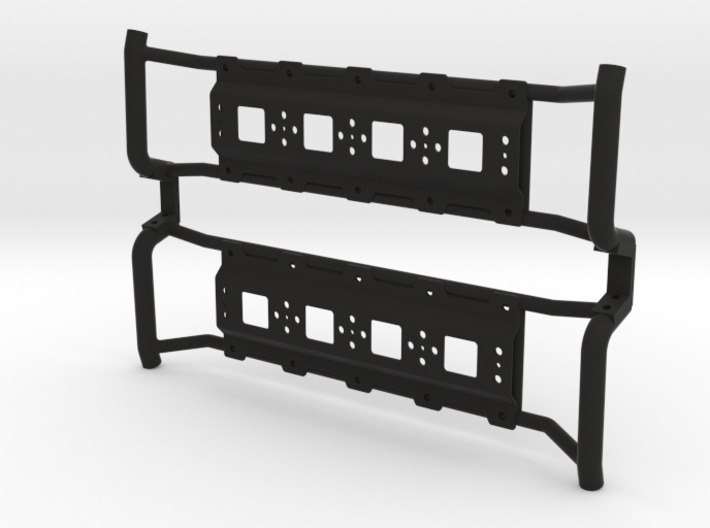 The Overland frames can be used in conjuction with the PM10028 Metric Low Profile bed Rack ONLY. 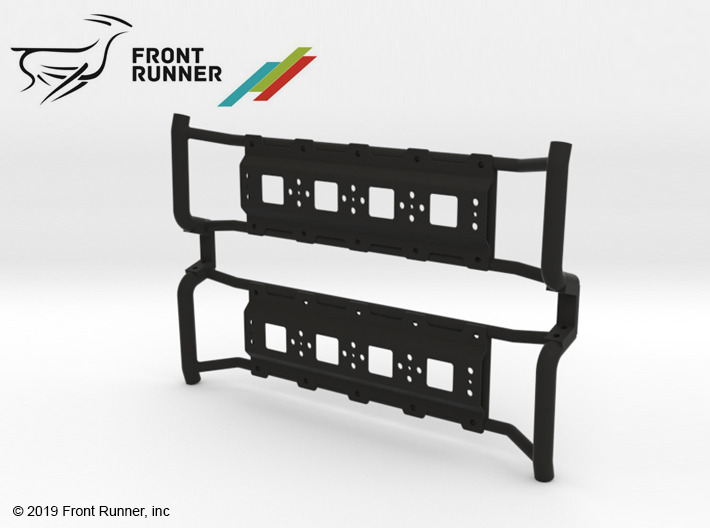 These side frames can also be used on other Front Runner rack sizes if needed.